LTS Air Conditioning Gauteng has been in the industry for the past ten years operating typically with corporate clientele. 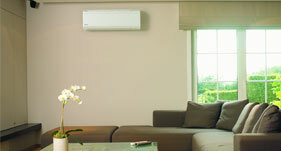 In addition LTS is an agent and supplier for Daikin, York, Eco-aire conditioning units. LTS has the capacity, expertise and experience to operate in the industry with senior management been well known and respected members of industry representing for example the Air-Conditioning Institute at Committee level. For all your air conditioning needs in Gauteng, please feel free to contact us! All these air conditioners have their own unique features. With this variety, we’ll be sure to have something that suits your needs. The result of your air conditioning units running until such time as a fault occurs and repairs are necessary. Often the breakdown occurs during the middle of summer when air conditioning is desperately needed and air conditioning firms are already very busy with urgent repair calls. 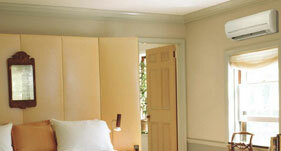 In our experience, these repairs are often more costly than planned maintenance. 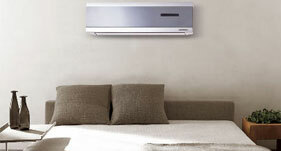 Please contact us for any enquiries about the servicing and maintenance of your airconditoner(s) in Gauteng.